Yes, there will be times that the women get better silhouettes or colorways coming their way. The pair you see here is one of them. 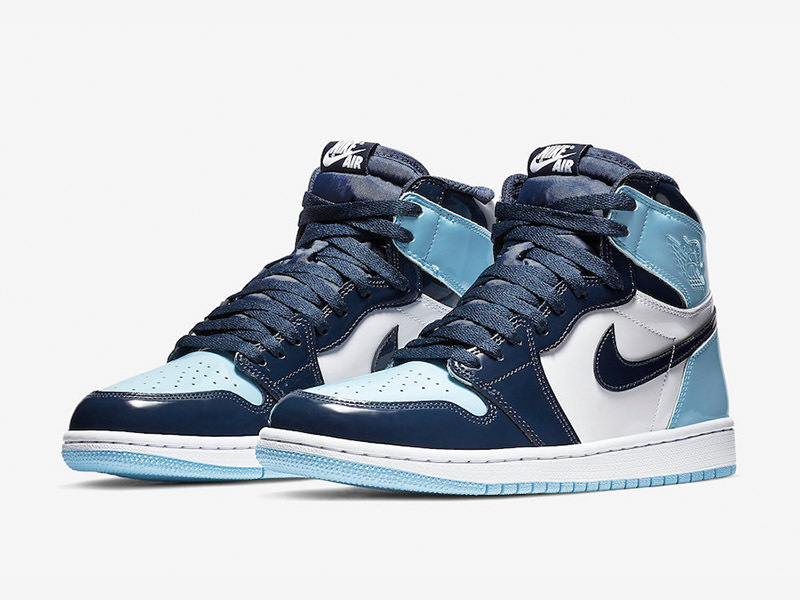 As we are weeks away from the 2019 NBA All-Star Weekend, Jordan Brand adds another pair in honor of MJ and his storied history. 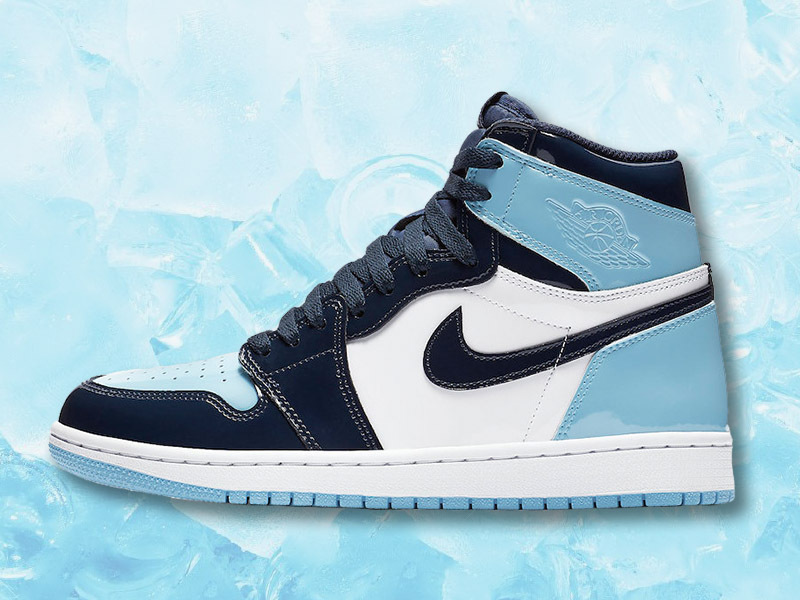 Donning the colors of his alma mater located in the heart of Charlotte, the ‘Blue Chill’ or ‘UNC’-colored Air Jordan 1s are just perfect for the weekend. The drawback here? It’s a women’s exclusive colorway. 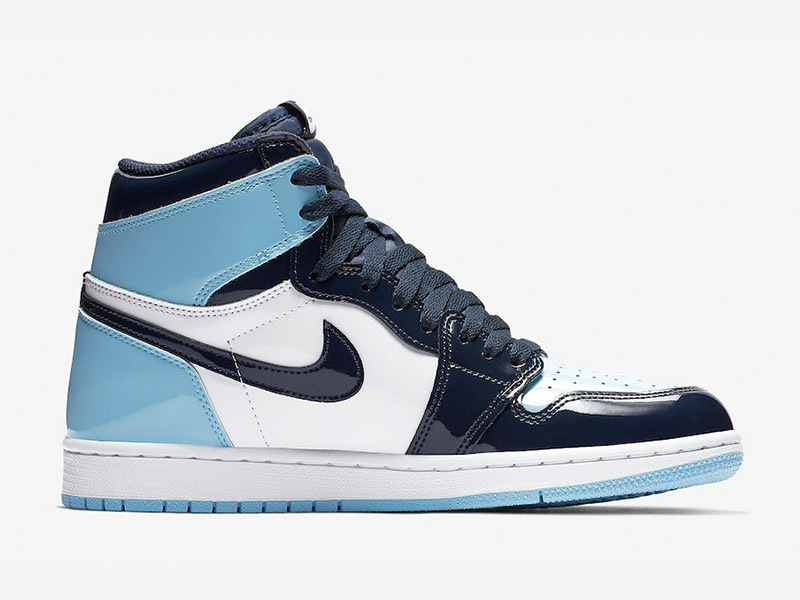 The patent-heavy Air Jordan 1 has the perfect color-blocking, following suit with the rest of the iconic Air Jordan 1s. 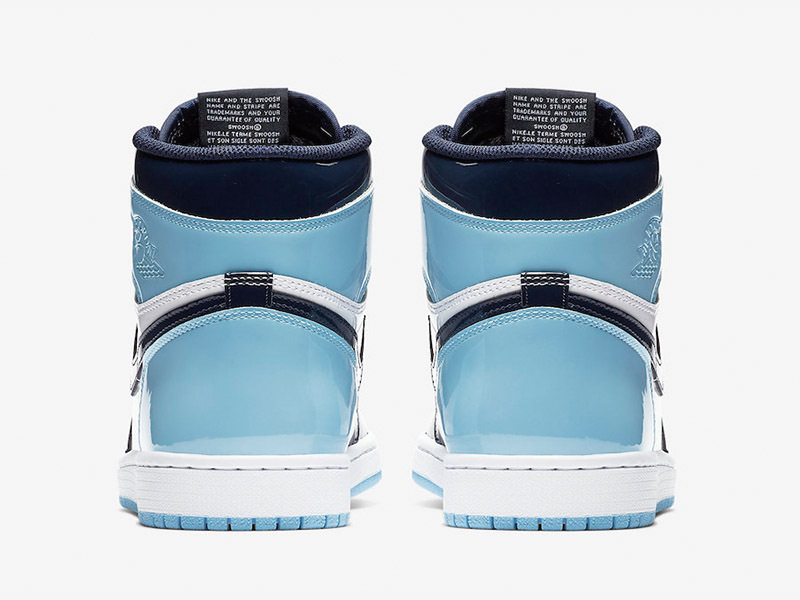 The Wmns Air Jordan 1 Retro High OG ‘Blue Chill’ drops this Saturday, February 2nd. 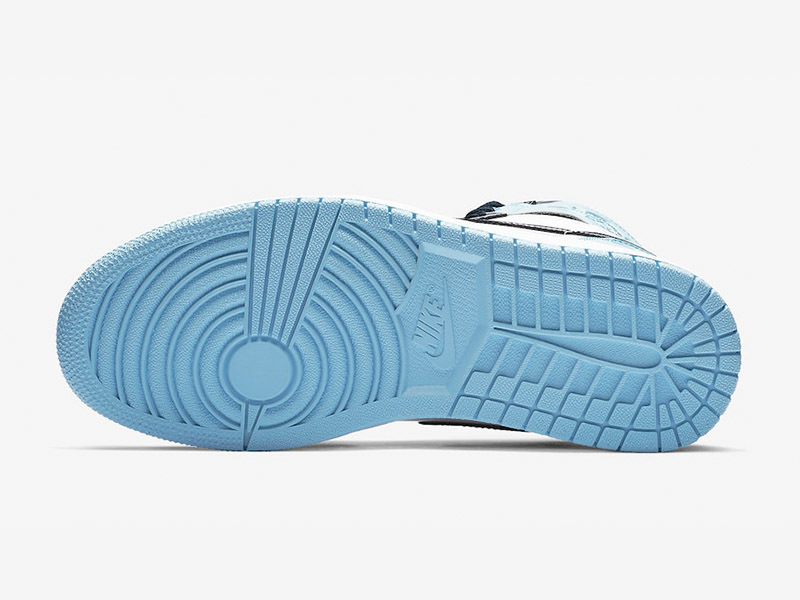 Titan offered the shoe earlier today via electronic raffle. 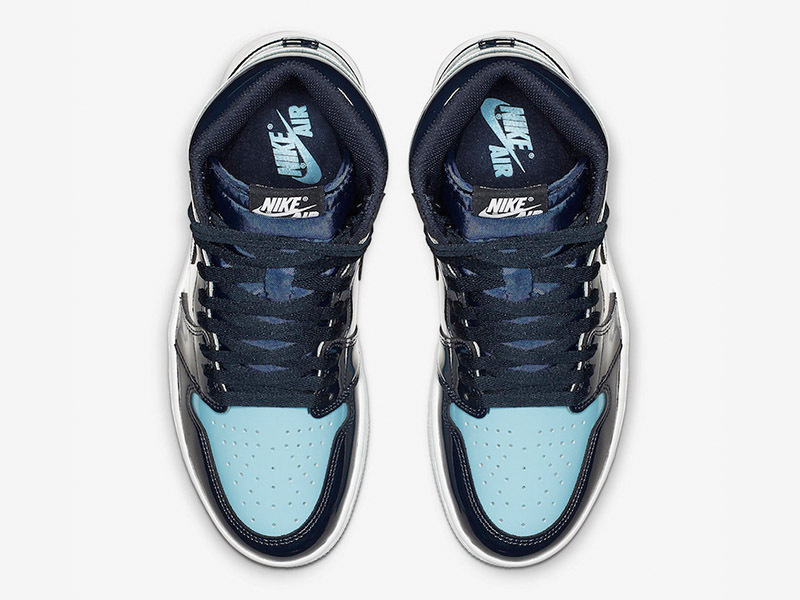 Here’s hoping some big sizes don’t get reserved and offered to the public if you missed out on the raffle window.